locally grown in Westfield, Indiana. Since 2000 The Grass Shack has been "juicing up" good health with their organic wheatgrass, grown in Central Indiana. Have a look around the site and learn all the amazing uses for this living food! 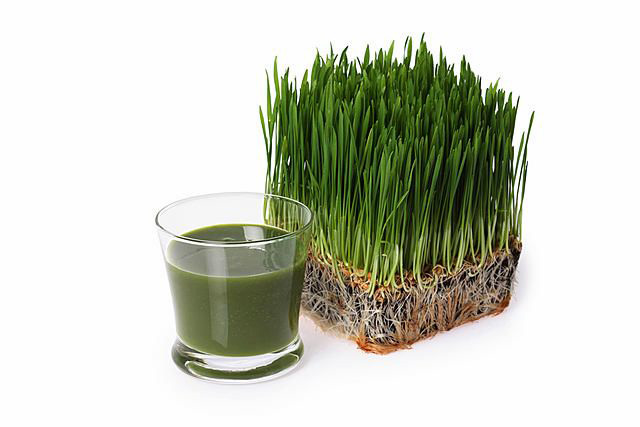 Wheatgrass is 70% Chlorophyll, which neutralizes toxins in the body, helps purify the liver and more! Find central Indiana locations proudly serving The Grass Shack's Wheatgrass. Shop Local! Contact us today to answer your questions about The Grass Shack.